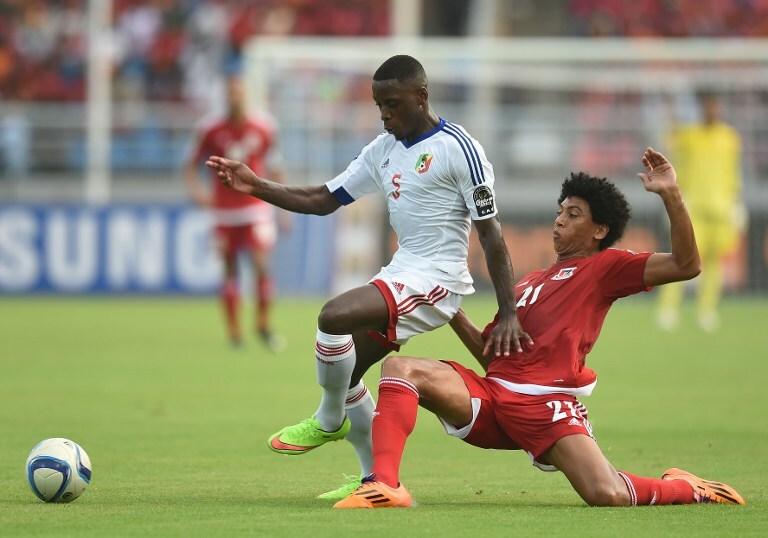 One of the most-followed events in Africa, the 2015 Cup of Nations (AFCON) football tournament, has kicked off. Eight teams are in action over the weekend and I’ll be watching to see who makes it through these first few matches. As well as being the start of the tournament and a chance to watch stars like Yaya Touré and Pierre-Emerick Aubameyang in action, this weekend also closes out the launch of action/2015, a global groundswell of active, informed citizens coming together to demand that this year world leaders make strong commitments that will markedly improve the lives of people living in the world’s poorest countries by 2030. For all those enjoying the football in Africa this weekend and over the next few weeks, bear in mind other great goals – the Millennium Development Goals. These global goals measure how countries are doing in the fight against extreme poverty, child mortality and more. So, if you weigh up the national teams you can see a different kind of tournament playing out this year. The chart below pairs the countries playing in the opening games, and you can see how well each nation is doing in the fight against extreme poverty, diseases and corruption. You be the referee here. This year new goals are being agreed to build on the Millennium Development Goals. Everyone wins if we secure a strong starting line-up of new development goals which help citizens demand better more honest accountable governance, if we all play the referee, if we blow the whistle on foul play by those in power. Start today. Make your own personal pledge to #DemandBetter from our leaders in 2015.